Kaintal School continuously strives to provide its students with holistic education, imparted by caring and dedicated faculty members who focus on developing the cognitive, emotional, social, physical, creative and spiritual potential of every child. Kaintal School provides unique programmes for subjects like Mathematics, English and Science that improve thinking skills and give practical knowledge from class I onwards. 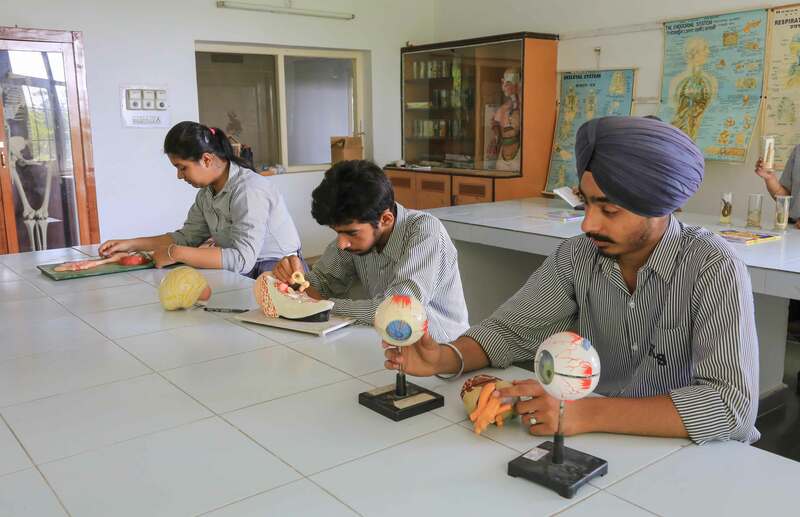 We believe in concept development activities, which will gear them up for higher classes. Pre-primary curriculum is based on providing complete learning process through fun filled activities. There is plenty of movement, role play, experiential and social learning. Children are encouraged to explore and learn on their own so as to develop their thinking skills. Our academic plan is designed keeping in view the new education policy. 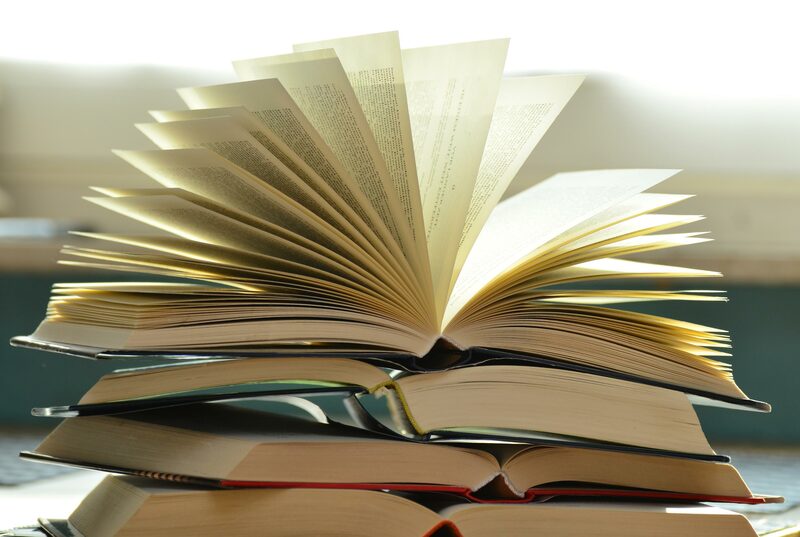 The syllabus and books prescribed are the ones recommended by The Council of Indian School Certificate Examination, New Delhi. Kaintal School aims at all round development of its students: Physically, Emotionally and Intellectually. The school aims at creating disciplined students with an educated mind, body and spirit that are best suited to serve the society. The entire gamut of activities in school reflects its objective of nurturing young children and making them responsible adults who can make a positive contribution to the world. Teachers at Kaintal School are chosen and nurtured through trainings and workshops. They are subject experts and are armed with educational philosophy, information technology and multimedia resources. 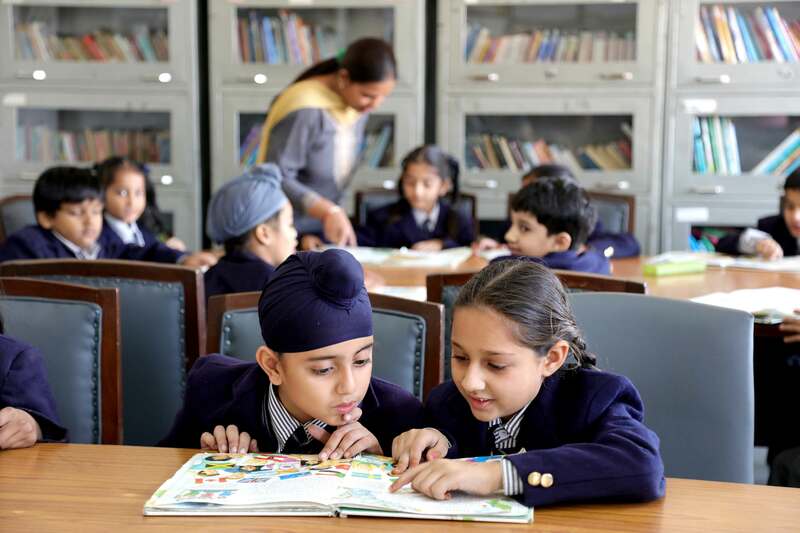 A comprehensive academic and co-curricular programme, experienced faculty members, personal attention & care and state of art infrastructure, collectively ensure that the education a child receives at Kaintal School is holistic and truly international. We follow the five-step experiential learning method, where concepts are taught through hands on experimentation followed by analysis of students, questioning, application and feedback. Therefore, students in classroom grasp core concepts better, communicate fluently in English and perform better in reasoning and application based tests. Every year, students of Kaintal School, Patiala bring wonderful results of ISC & ICSE (Class X and Class XII) examinations. We are extremely proud of our students for their remarkable results. 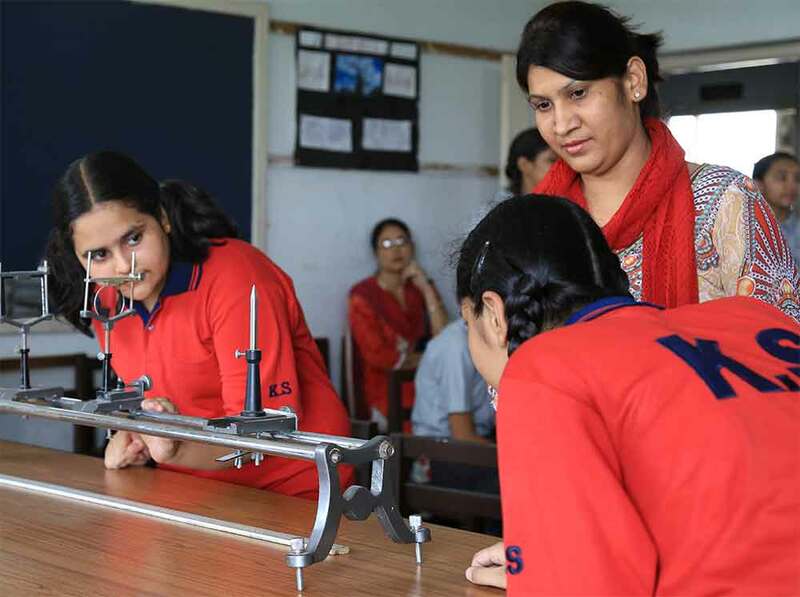 We also make sure the students are ready to face the world after school, hence we prepare them for engineering, medicine, commerce and other career choices.